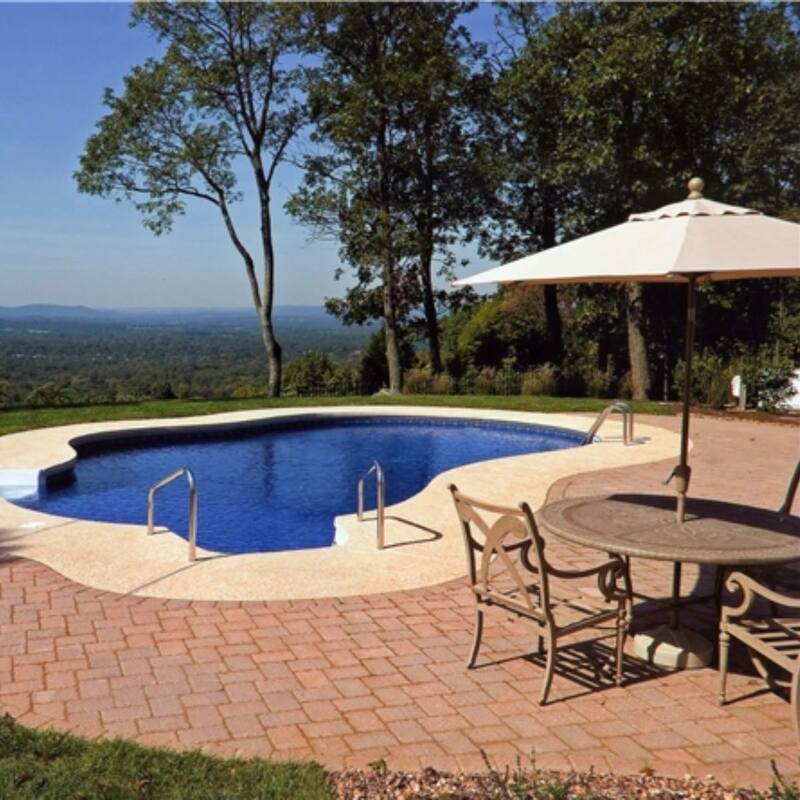 Our mission is to be a respected and respectful leading pool & spa dealer. 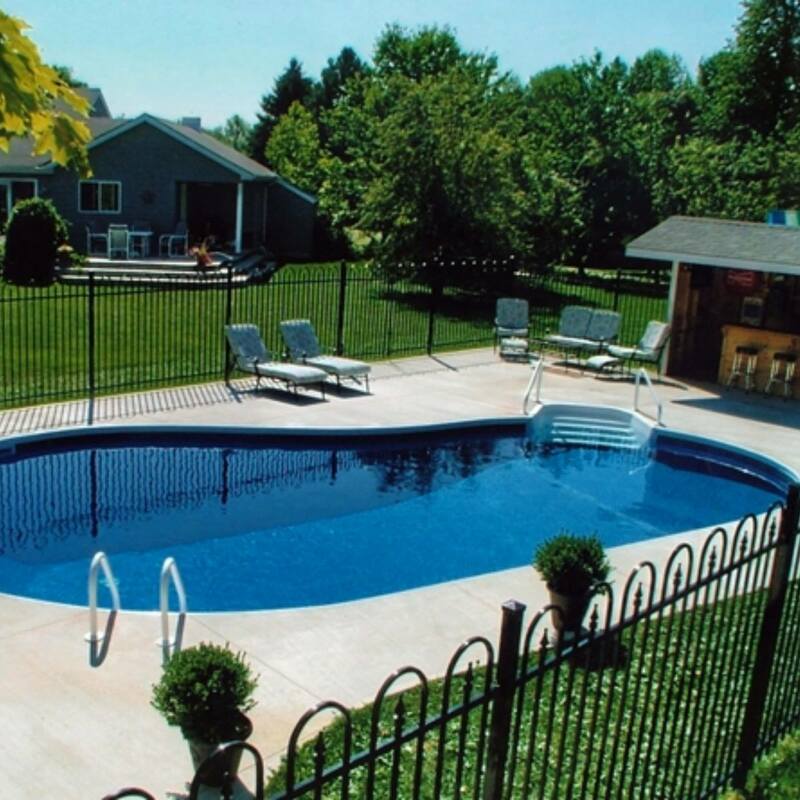 To sell & install the highest quality products, provide a host of premier services and always fulfill our customers needs. 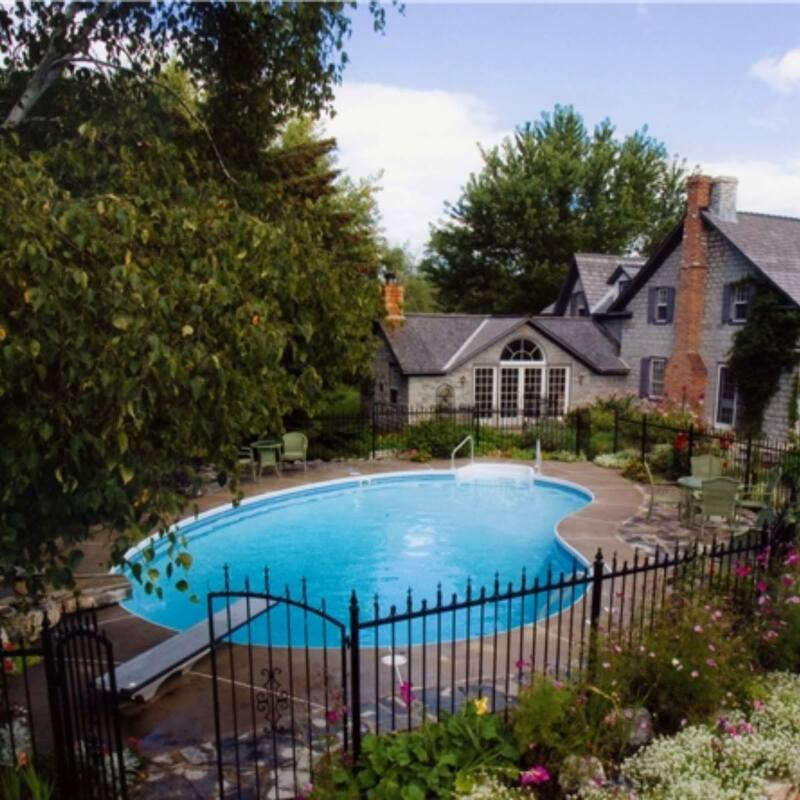 We’ll always offer exceptional service and employ a competent and dedicated workforce. 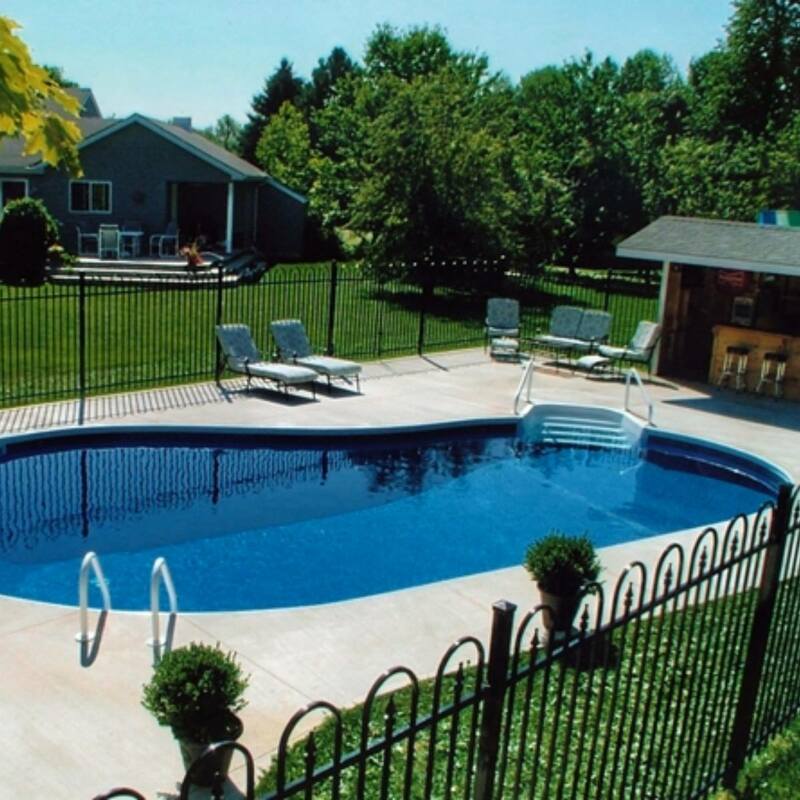 Since 1987, people have trusted King’s Pool & Spa for installation and service from a team that puts top-quality workmanship and service first. 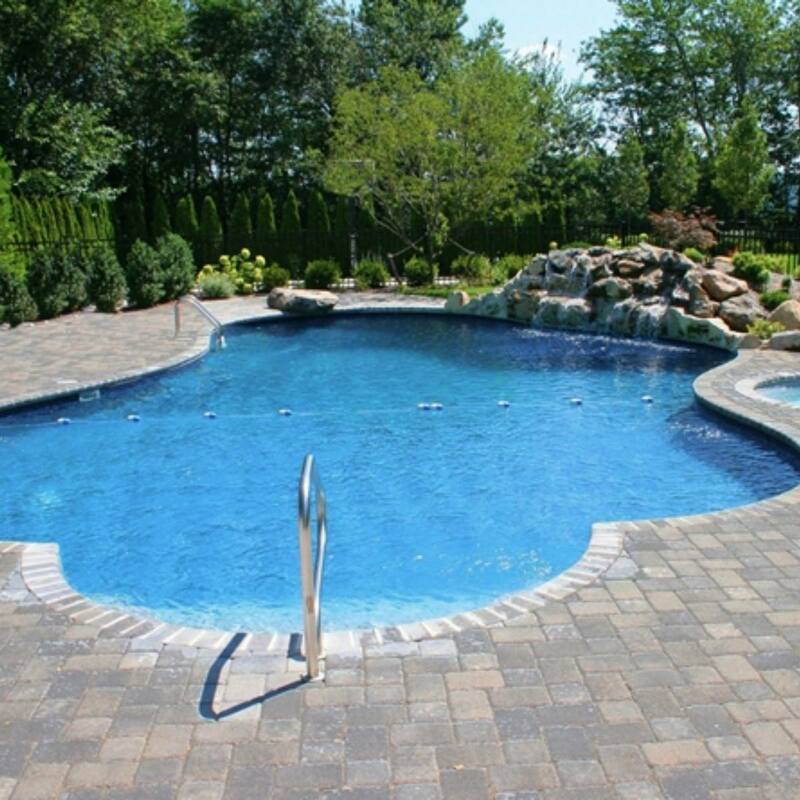 You’ll be helped by a professionally trained team of pool and spa experts. 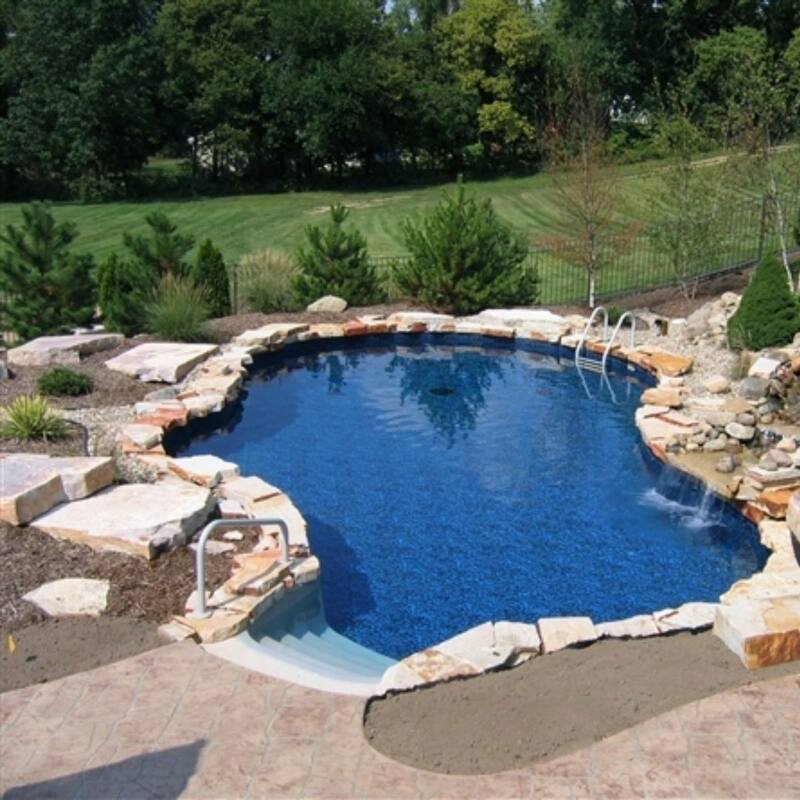 Trust us for above and in-ground pool installations, new spas, expert repairs, and weekly maintenance. 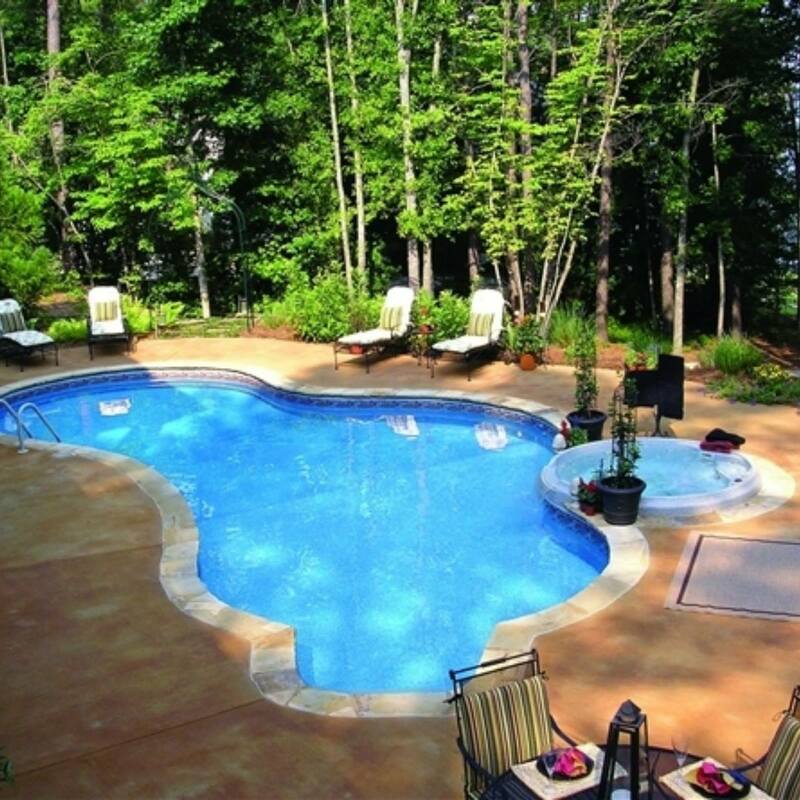 We do it all, and we make owning a pool as relaxing as it should be. 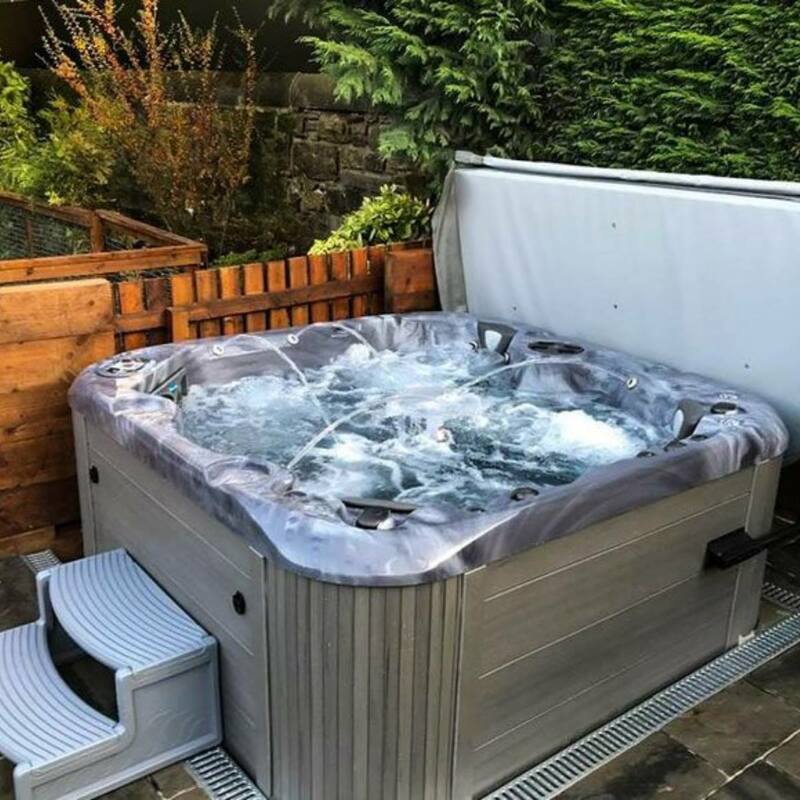 Our commitment to you doesn’t end after the install, so you can count on honest, dependable service from a team that takes pride in a job well done.